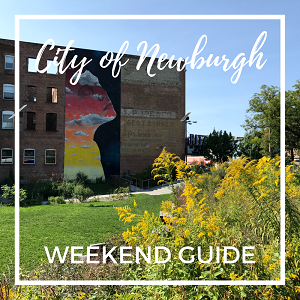 Celebrate Black History Month and Newburgh’s youth. This interactive, educational event focuses on the impact of the African arts on the Latino/Caribbean culture through music, dance and the visual arts. Music by Grammy award-winning percussionist, Jeff Haynes, with NFA D.R.U.M. (Discipline, Respect, Unity and Music) students. A special African/Latino art exhibit will be on view featuring work of Newburgh Performing Arts Academy students led by local artists, Gerardo Castro and Trish Halverson. For more information, contact Maritza Calderon at marimari1399@gmail.com or (845) 913-6085. Sponsored in party by Mid-Hudson Times and Zumba with Maritza.